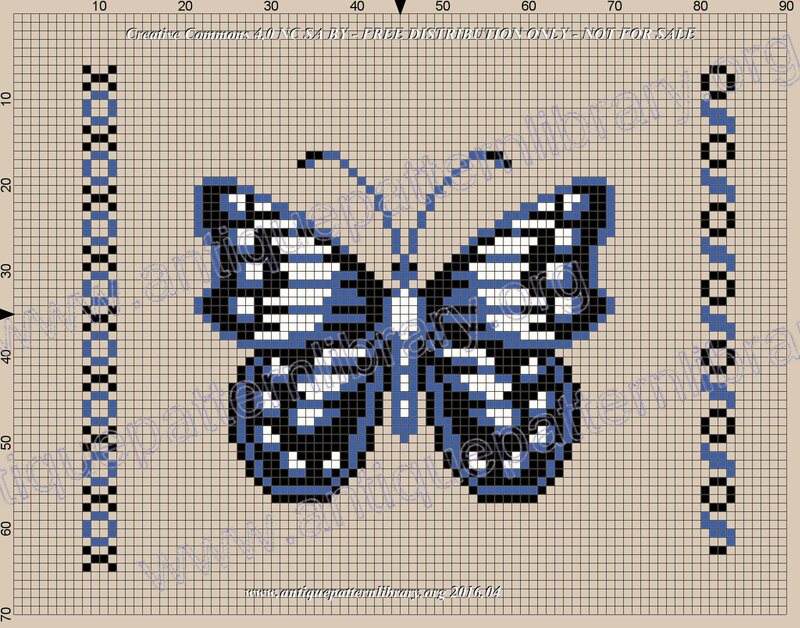 16 pages of charted pattern for cross-stitch or needlepoint. Shown multiple tones using grey scale. Mostly borders, geometrics and arabesques, plus butterfly, shell, and devotional motifs. No date, but looks quite old.